Warner/Chappell Music, the music publishing arm of Warner Music Group, announced the appointment of Carlos Ruiz Díaz as Managing Director, Warner/Chappell Music Mexico. He reports to Gustavo Menendez, President, Warner/Chappell Music, Latin America. Having started out at Warner Music Mexico in 1991 and going on to work at various global entertainment companies affiliated with Universal Music, AOL Time Warner, and Univision, Díaz brings more than twenty-five years of experience to WMG. 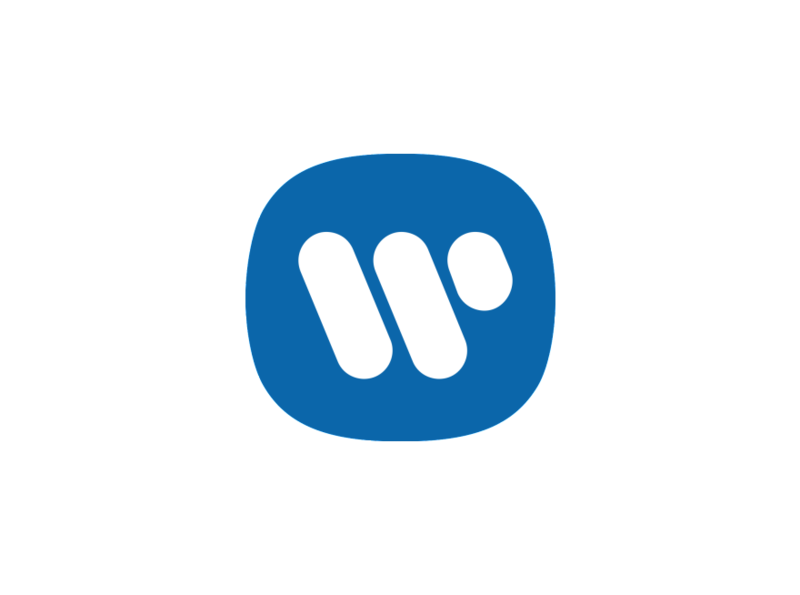 Díaz joins Warner/Chappell from EMMACSACM, the Mexican one-stop agency for digital music copyright licensing, where he had served as Managing Director since 2013. In that role, Díaz led all negotiation, signing, and administration of licenses across services such as Apple, Google, and Spotify—working closely with the Mexican Collecting Society (SACM) and the Mexican Music Publishers Association (EMMAC). Previously, Díaz served as VP and General Manager of Disa Records, part of Universal Music Group, where he guided operations in the U.S. and Mexico while leading a team of one hundred and driving a roster of forty-plus artists. Prior to that, he served as Director of Finance and Operations at Univision Music Group Mexico; he briefly worked as a consultant at Warner Music Brazil; he was Managing Director of Peerless-MCM, a WMG company; and he spent several years at AOL Time Warner-owned Metro Casa Musical. Díaz holds a Master of Business Administration from the Instituto Tecnológico y de Estudios Superiores de Monterrey (TESM) and a Bachelor of Science in Industrial Engineering from the Universidad Iberoamericana (UIA) in Mexico.